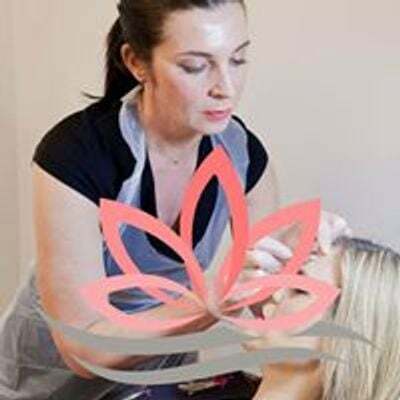 We are delighted to be hosting our third Obagi Skin Treatment Clinic at TAG Aesthetics on Friday 22 February 2019. There are just four spaces left to book (must be booked in advance by direct messaging here) for a FREE full facial assessment which will be made using the Observ Skin Diagnostics and Facial Assessment Machine. Obagi offer all patients in their treatment regime the opportunity to undergo ongoing assessment using the Observ photo imaging. 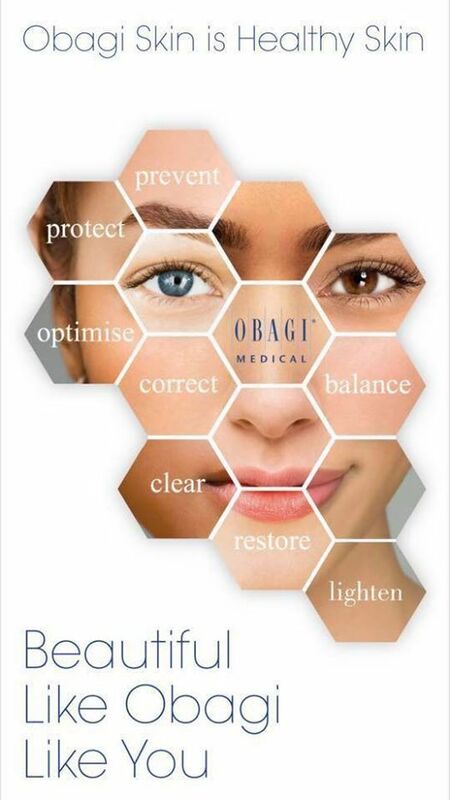 Another of the many benefits of this clinically proven medical range is that Jo, the Obagi Specialist Nurse will be available to recommend Obagi treatments for general specific skin health concerns. 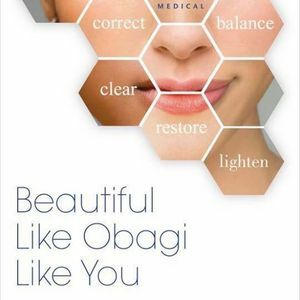 Only six 45-minute skin analysis and Obagi consultation slots are available, book with Theresa if you have any skin concerns.